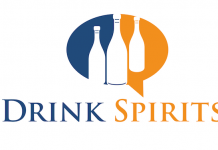 Given the complex laws around shipping alcohol, it can be difficult to send spirits as gifts. This is why we’re big fans of spirit and cocktail books as gifts. 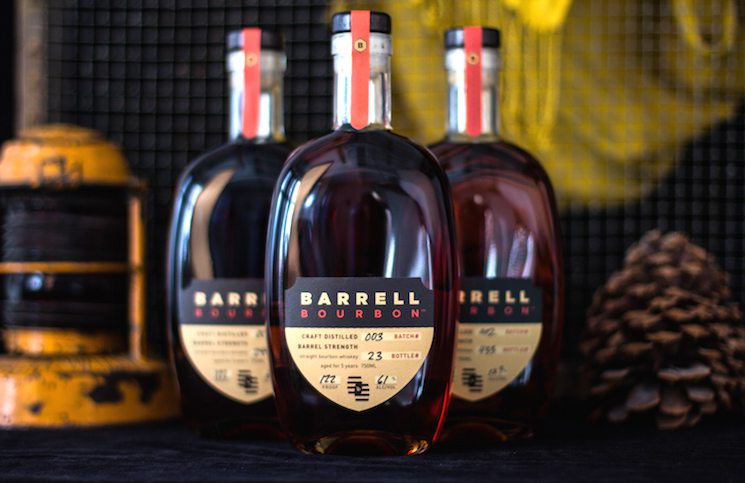 This year there were hundreds of spirit and cocktail-related book releases, so we’ve picked some of our favorites as recommendations for this year’s gift giving season. 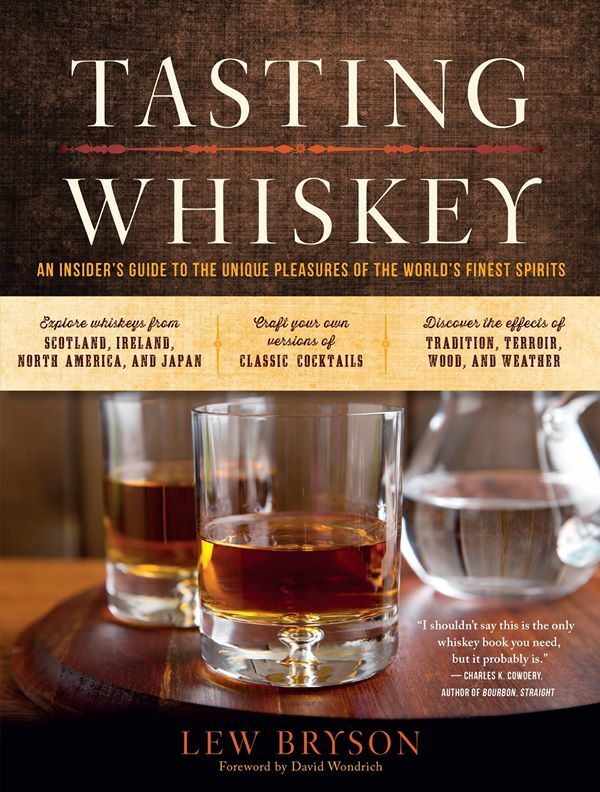 Tasting Whiskey: An Insider’s Guide to the Unique Pleasures of the World’s Finest Spirits by Lew Bryson ($14) – You won’t find a better or more complete guide to understanding and learning how to taste whiskey. 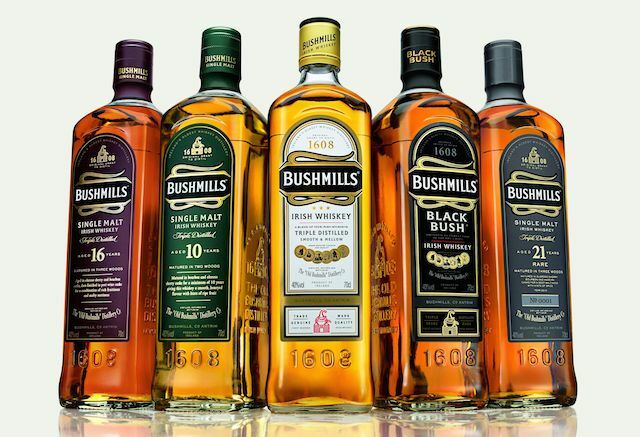 Lew Bryson, Managing Editor of Whisky Advocate and founder of the Session Beer Project, has put together the book we wish we wrote. 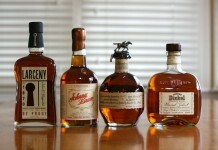 It covers every aspect of whiskey, sources of flavor, style, and how to actually taste it. This book is a must own for even the most casual whiskey drinker. 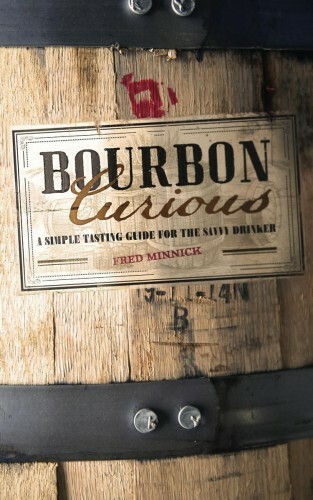 Bourbon Curious: A Simple Tasting Guide for the Savvy Drinker by Fred Minnick ($16) – One of the best written books about bourbon we’ve read, Fred Minnick is simply the authority on Kentucky Whiskey. There are so many amazing gems in this book, including very detailed breakdowns of exactly what goes into many of the popular bourbons, backstories, and detailed flavor notes on a dizzying number of whiskeys. The book is organized by flavor which is simply genious. Fred’s last book Whiskey Women: The Untold Story of How Women Saved Bourbon, Scotch, and Irish Whiskey is also absolutely worth picking up. 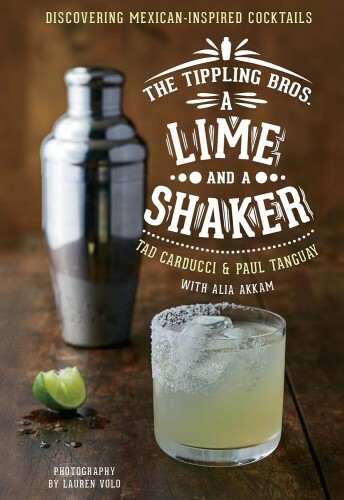 The Tippling Bros. A Lime and A Shaker: Discovering Mexican-Inspired Cocktails by Tad Carducci, Paul Tanguay and Alia Akkam ($14) – If you love tequila (or know someone who does), look no further than this phenomenal love letter to agave. 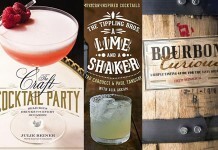 Arguably the penultimate tequila-focused cocktail book, A Lime and A Shaker is the best collection of tequila cocktails we’ve seen. The recipes are clear, well detailed, and don’t require oddball ingredients. 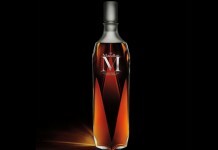 It’s hard to think of a contemporary cocktail book that was this down to earth with cocktails this uniformly amazing. This book may be one of the best kept secrets in the cocktail book space, and it also happens to be one of our favorites. 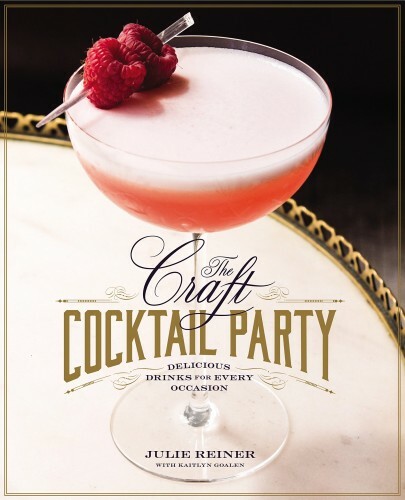 The Craft Cocktail Party: Delicious Drinks for Every Occasion by Julie Reiner and Kaitlyn Goalen ($18) – While she doesn’t always get the attention outside of NYC that she deserves, Julie Reiner is one of the most significant women in the spirits industry. Julie Reiner is known for her thoughtful attention to detail and her deep commitment to quality. That ethos runs through one of the most stunning cocktail books released this year. Julie curates some of the best cocktails served across the bar, both classic and modern. Each drink is well spelled out and beautifully photographed. The book is laid out by season and is designed to really be used (although we could just sit, flipping through it, looking at these stunning drinks all day long). 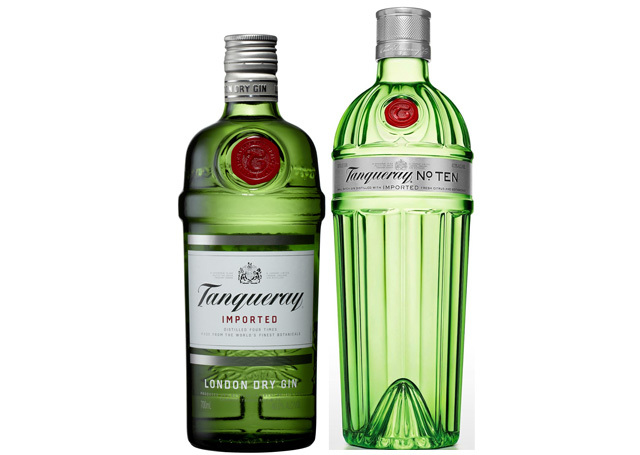 It’s a smart, classy, well done book that belongs on the shelf of any cocktail lover. 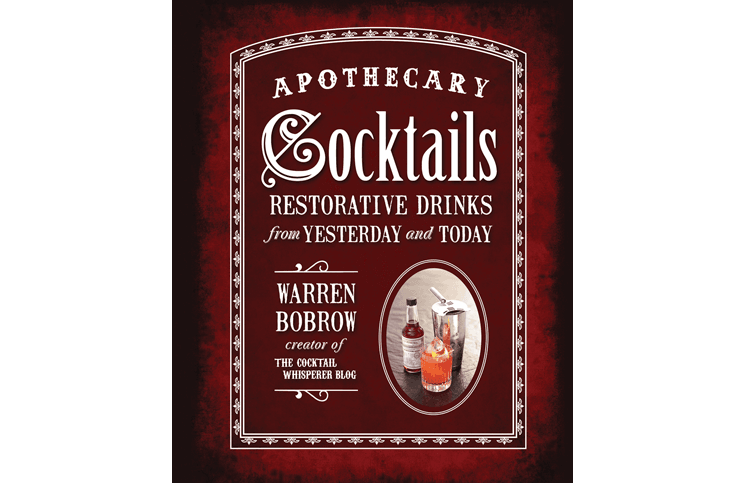 Apothecary Cocktails: Restorative Drinks from Yesterday and Today by Warren Bobrow ($18) – Warren Bobrow might be the best cocktail writer you’ve never heard of. 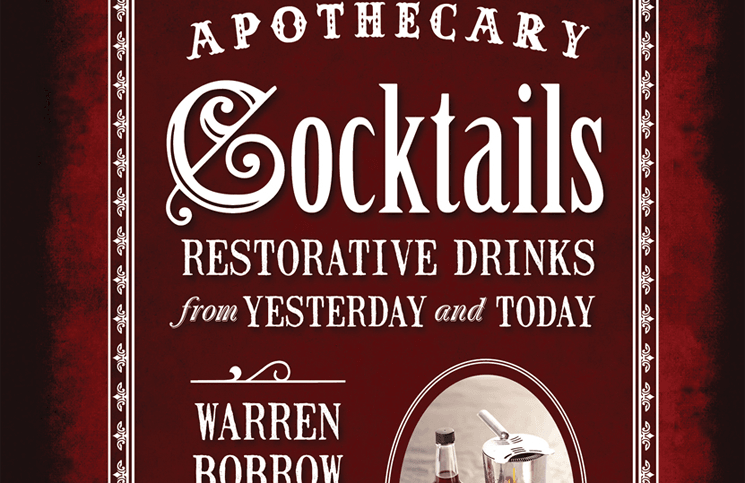 He’s also one of the more prolific, with three amazing cocktail books in the past three years, including Apothecary Cocktails, Whiskey Cocktails: Rediscovered Classics and Contemporary Craft Drinks Using the World’s Most Popular Spirit, and Bitters and Shrub Syrup Cocktails: Restorative Vintage Cocktails, Mocktails, and Elixirs. Each of these are filled to the brim with unique cocktails and riffs on classics. 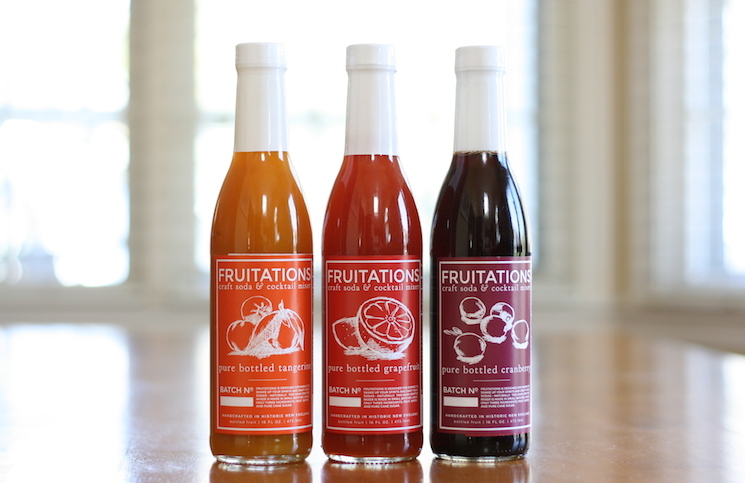 The proof is really in the pudding, as these cocktails are nothing short of damn tasty. If you want to venture beyond the classics, start with Warren – you won’t be disappointed. 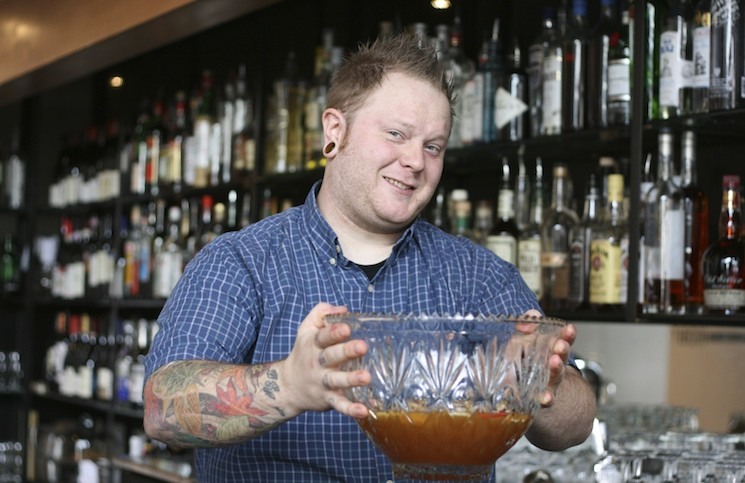 We also can’t wait for his upcoming Cannabis Cocktails, Mocktails, and Tonics: The Art of Spirited Drinks and Buzz-Worthy Libations, which is sure to rock the cocktail world. 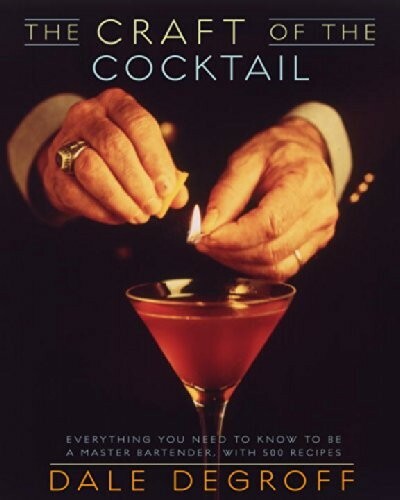 The Craft of the Cocktail: Everything You Need to Know to Be a Master Bartender, with 500 Recipes by Dale Degroff ($20) – As far as we’re concerned, there’s one cocktail bible, and that’s this book by the legendary Dale Degroff. If Dale hadn’t been working his magic behind the bar at The Rainbow Room, the modern cocktail wouldn’t exist. 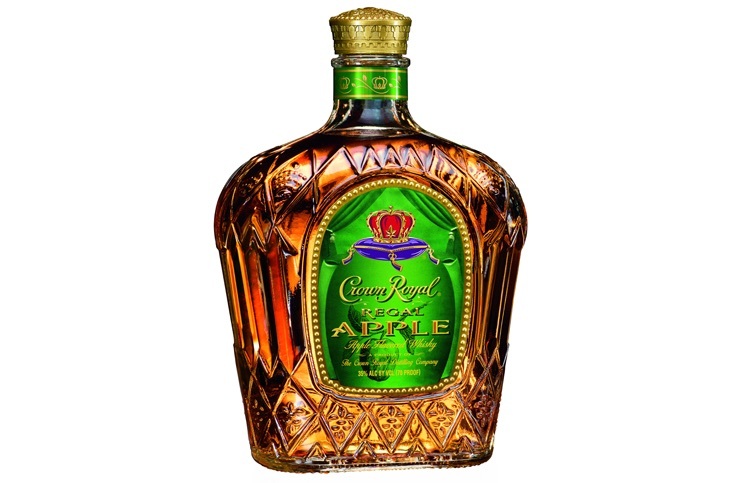 Dale is King Cocktail and this book captures decades of knowledge and refinement into one single tome. You’ll find every key classic cocktail here, clearly explained and well made. 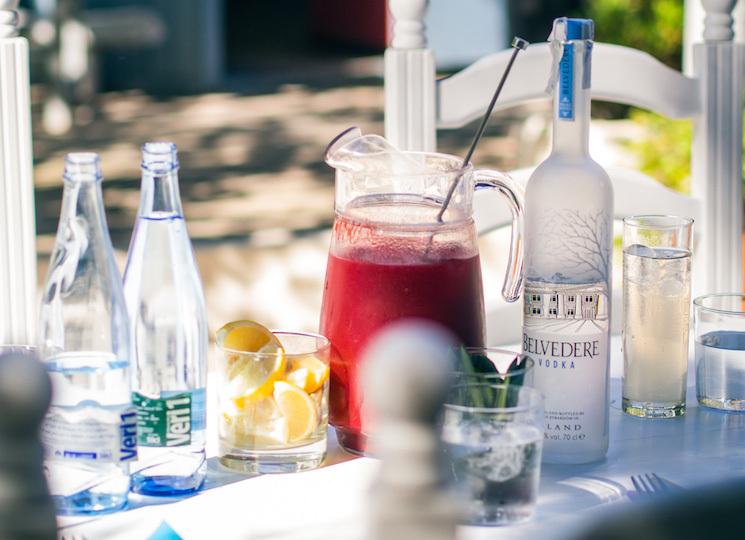 With 500 cocktail recipes, you’ll never be left wanting. 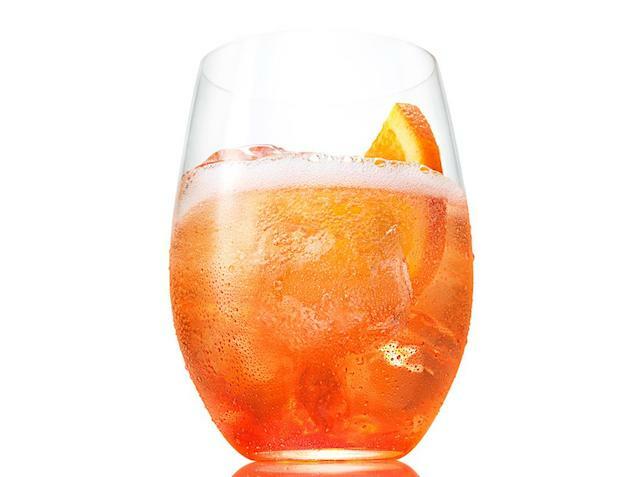 His follow up, The Essential Cocktail: The Art of Mixing Perfect Drinks, is also worth every penny. If you want to own one definitive cocktail book, this is it.